Utrecht. 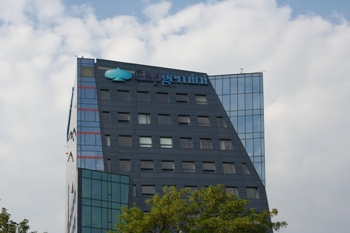 June 28 – Recently I was kindly invited by Capgemini in Wroclaw, Poland to do some talks, both for Capgemini internally as publicly, aimed at software architects and developers (and yes, testers too). These talks are now planned for July 1 (at Capgemini) and July 3 (publicly). Both talks will discuss the same subject, namely industrializing agile, which will include estimation, modeling, software architecture and model driven development. Participants will receive a copy of my book This Is Agile.